Your cat is a clean animal and shows this by continually licking its fur clean. As a result your cat swallows a great deal of hair which then forms hair balls. The cat eventually has to get rid of these hair balls. 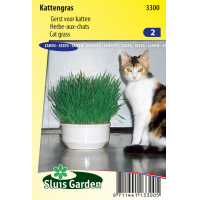 By sowing some cat grass in a tray (on potting compost or cotton wool), within days you will see some results. 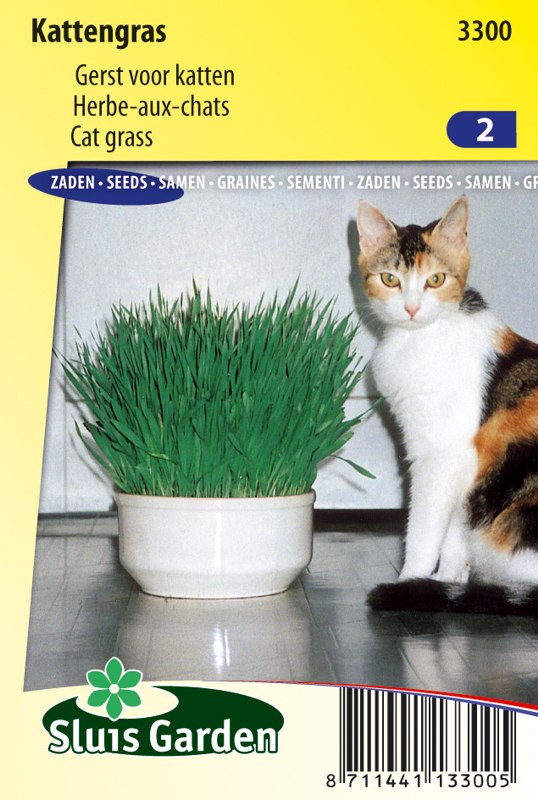 Your cat will be attracted to the cat grass and will eat it. This stimulates the stomach of the cat, helping it to emit hair balls.